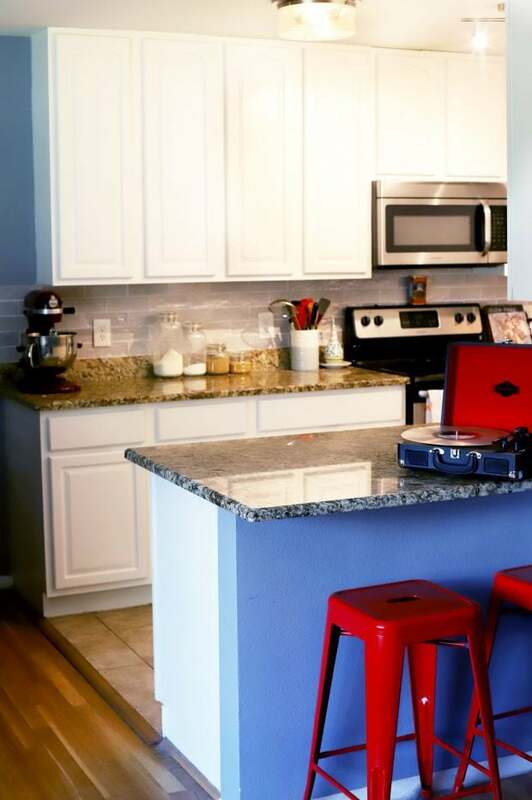 5 Simple Kitchen Organization Tips are all you need to be well on your way to the kitchen and pantry of your dreams. Total reorganization might seem like an intimidating project to take on, but once you finish, you will never have to worry about it again. 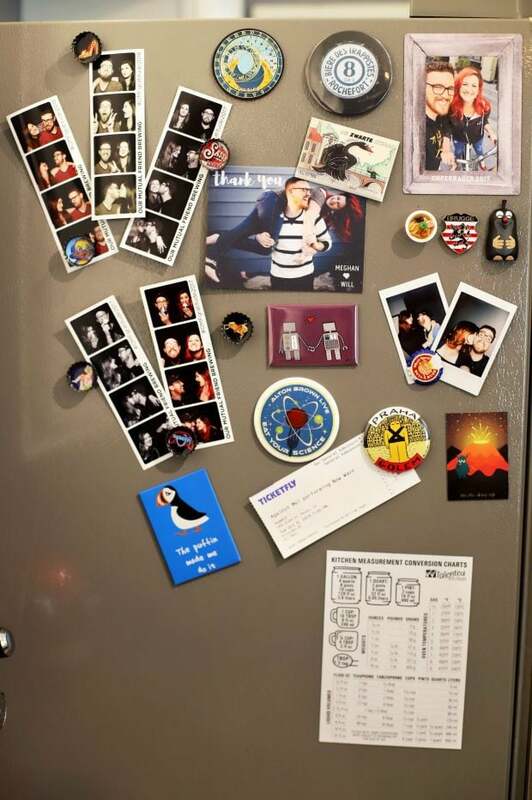 Recently, I was looking at my kitchen and I was completely overwhelmed. I cook multiple dishes a day for work and there was just NO. MORE. ROOM. 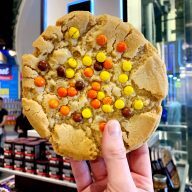 Upon further inspection, I realized what was really bothering me. There’s plenty of room, but the chaotic disorganization was the true issue that was driving me absolutely NUTS. So I decided enough is enough. I reorganized EVERYTHING, from the kitchen cabinets to the spice cabinet to the pantry. 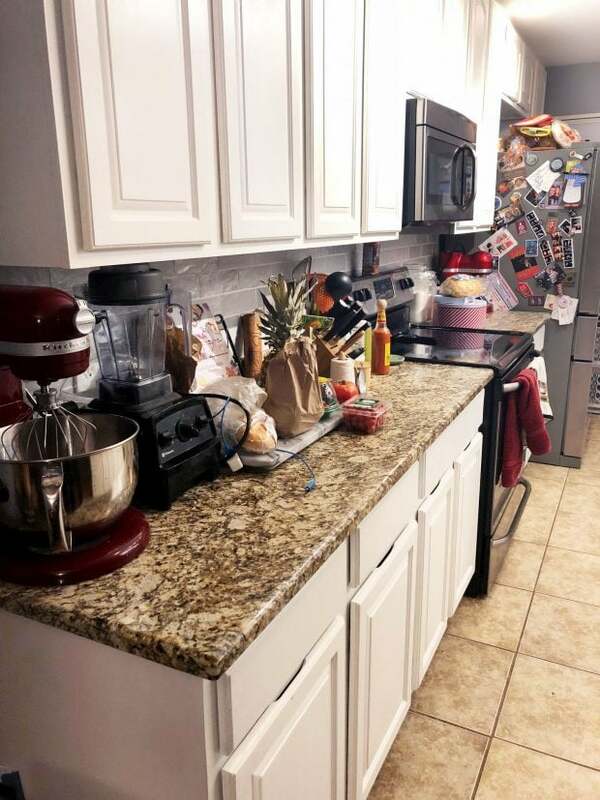 Now, I can say with pure joy that I have the dream kitchen I wanted since the moment we bought the house, with clear counters and perfectly organized shelves. Below are my top tips after going through the whole process! 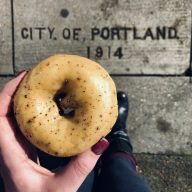 I hope these help you if you are thinking about reorganizing your kitchen or pantry, or BOTH. Quick note: Remember that I am a crazy food blogger and have a crap ton more food/spices/pots and pans than the average human. 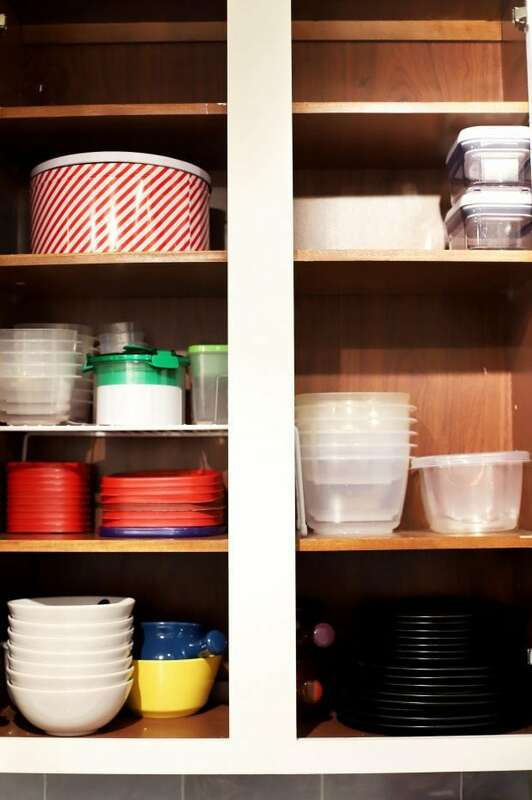 I do happen to be blessed with a ton of cabinets and a room for IKEA shelves that I made a pantry, but these tips work for all sizes of kitchens no matter how small! 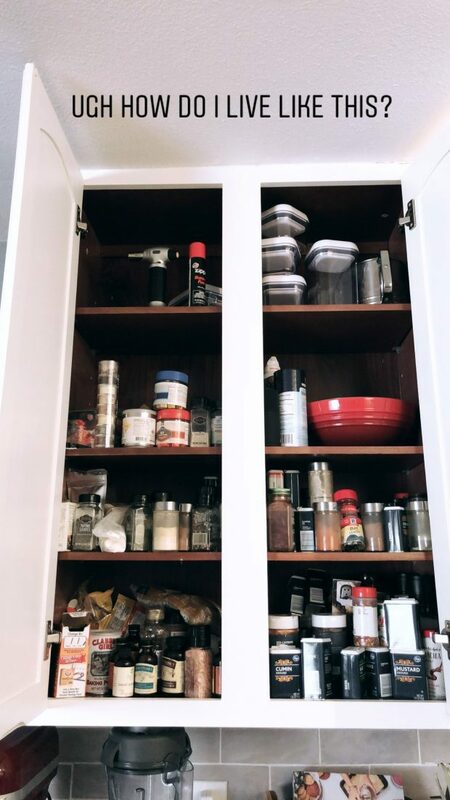 Also, I know that my pantry still might seem a bit chaotic to the eye, but with all the ingredients I have to have on hand, it’s SO much more organized than before. I think I will be trying to organize it further, but if I do, I’ll be sharing more! 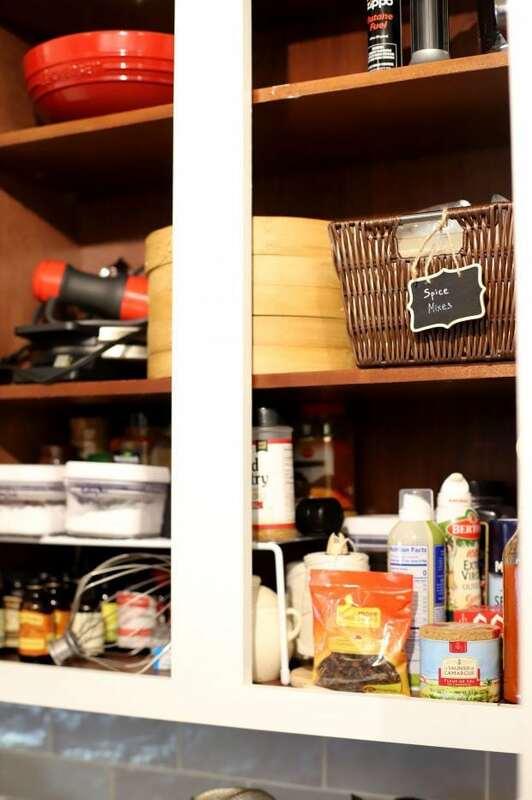 When it comes to reorganizing your kitchen and pantry, start by taking stock of what you have in terms of tools, food, spices, and more. 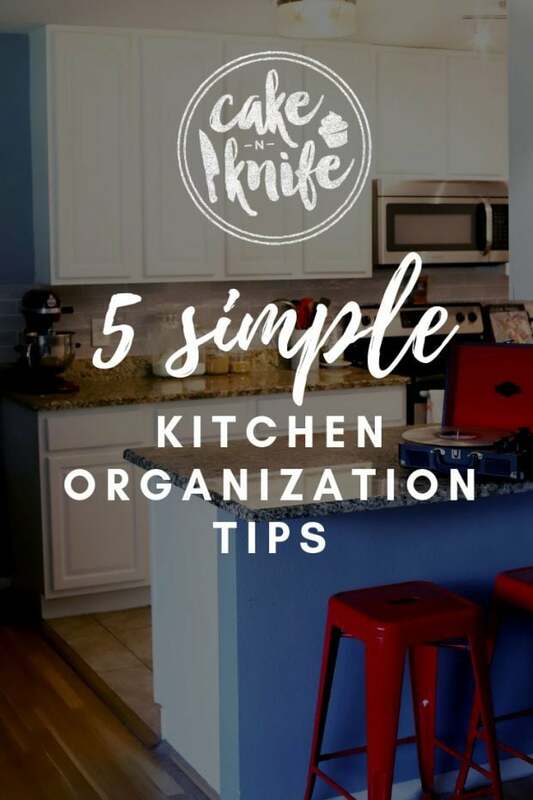 I started this kitchen organization project by going through EVERYTHING. I went through all my pots and pans, all of my bakeware and dishes, all of the food in the pantry, and all of the spices in my messy spice cabinet. Make sure to get rid of all the things that you no longer use. My rule of thumb is, if you haven’t touched it in over 6 months, you don’t need it. Once you know what you have, it’s time to figure out where everything needs to go. I personally am cooking at least 2 recipes every single day, so I am constantly in the kitchen. Therefore, I want to make sure I have my kitchen organized well. I have my spice drawer right by the stove where I do most of my recipe prep work. I have my main pots and pans near the stove and the cookware and bakeware that I don’t use as often further away. I highly recommend thinking about what you reach for the most, and keeping it as close to your actual prep and cooking areas as you can for convenience. Next up? 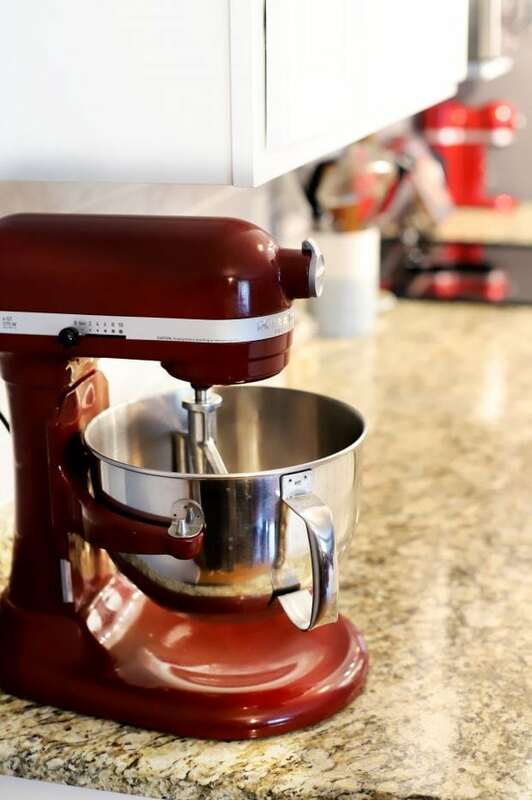 Figure out the tools you need to get your kitchen and pantry in order, and invest in them. You might only need a few items, or you might need a ton of things to get your kitchen and pantry where you want them to be. To give you an idea, in total, we spent about $210 for all of the items I list in detail below. All I can say is it is worth spending some money to make your life easier. I love love love using baskets to organize. Given my line of work, I have so many loose bags of nuts, chocolate chips, spice mixes and more in my pantry and kitchen cabinets. That’s why these Whitmor Rattique Storage Baskets Java Set of 3 Pieces were a necessary part of my kitchen organization. 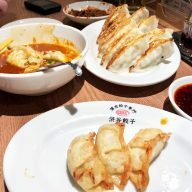 The three sizes are fantastic, plus they are nice and deep so they are best for using for smaller bags and other items that don’t really organize well. 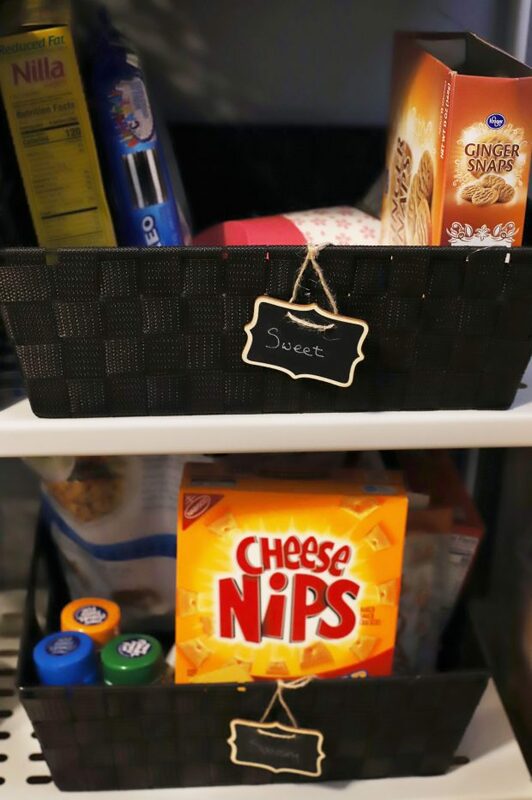 for fruits, veggies, sweet snacks, and savory snacks in our pantry. I love them because they are more shallow and you can see everything in them easily. I have always hated my giant knife block. It took up such an insane amount of space, so I moved the knives to an 18″ Walnut Powerful Magnetic Knife Strip! We had this empty space above our sink that was ideal for this strip, so it’s both art and functional. 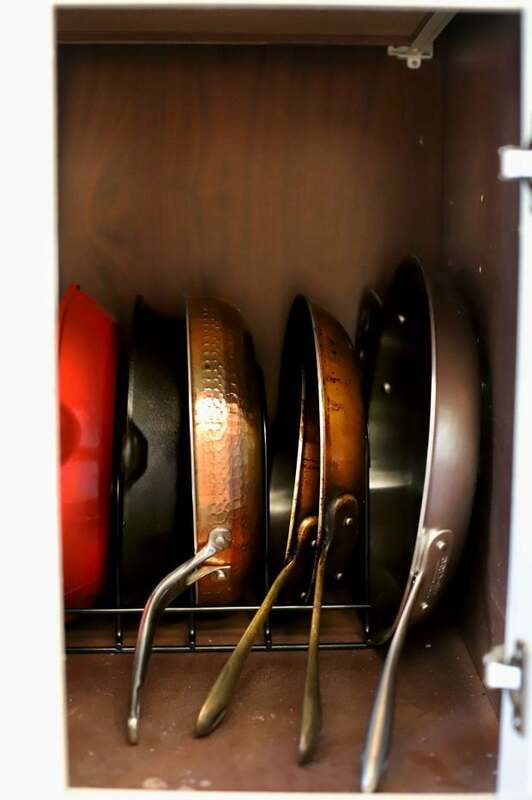 Organizing my pans was the biggest thing that made our lower cabinets open up with more space. 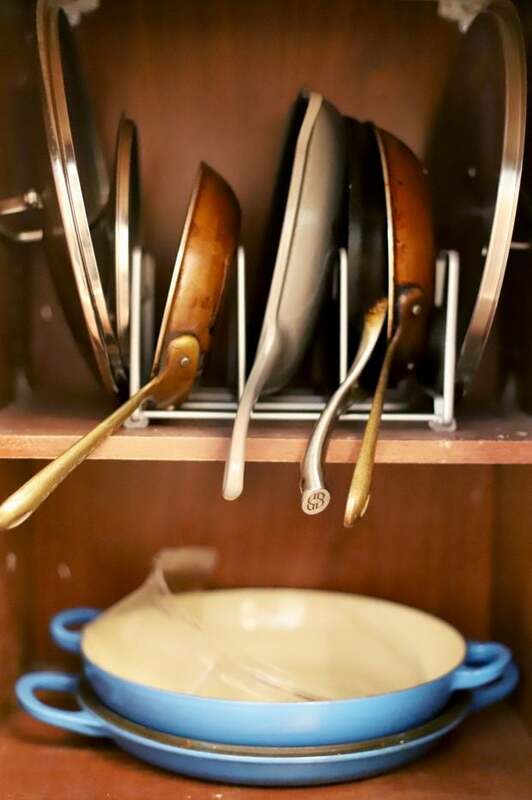 I love both the SimpleHouseware Pan and Cutting Board Organizer for smaller pans and cutting boards. For all the bigger skillets and cast iron, I turned to this Extreme Matters Heavy Duty Pan Organizer. It’s heavy duty enough to hold all of my heavy pans (that’s 8 of them in total!). Plus there’s no more endless stacking of pans. For the pantry, I love investing in this SimpleHouseware Stackable Can Rack Organizer. We are big Costco shoppers here so we tend to have a lot of cans. This organizer allows me to see everything easily, and I can also tell with a quick glance when I am running low on something. 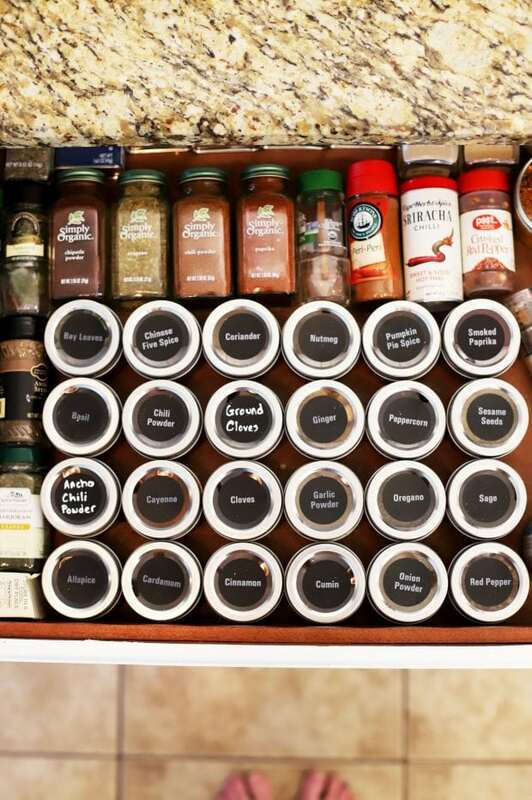 to accommodate all my spices. That way I can buy in bulk from Sprouts for the standard spices (saving me money), and I can find everything at my fingertips in the giant drawer by the stove. I feel like I am actually maximizing that space now! To add more space to those high cabinet shelves that weren’t being used well, I grabbed a couple ClosetMaid Large Shelves. These are awesome space savers, and they helped me with organizing my extra spices (when your spices are unorganized, you end up with a lot of duplicates and triplicates… Just saying), Tupperware, and now I have additional shelf space! I like to work in one section at a time when it comes to big projects like kitchen organization. That way, as I work along, I can check things off my list and it feels like I am making progress. That’s why you should approach your reorganization in sections. Once you have a plan for what you want to reorganize, take it on chunk by chunk. The spice cabinet. Cans in your pantry. Cleaning out the refrigerator. If you haven’t lived with a kitchen with clear counters, you don’t know what you are missing out on. Having clean, clear counters has totally changed how I feel when I cook. Not only do I have all the space I need to prep and cook, I feel like I am not constantly battling it out with competing appliances and knife blocks for more room. Now I can really spread out. I can have my cup of coffee right next to me. I can have a cookbook or my computer open to read off a recipe. It’s so nice to have room! The final pro tip I have is to MAINTAIN. Yes, I know life gets busy and no, nothing ever stays sparkling clean for long. However, if you maintain your kitchen organization system day-to-day, the only thing you’ll have to worry about is when you need to clean. Just remember the mantra of keeping the kitchen the way you found it. I always try to make sure everything gets put back into it’s proper place. That way, you will keep those counters clear and you won’t cringe whenever you walk into your kitchen each day. Nothing gets to me like clutter. I’m just saying. So I have to ask, did you like reading and following along with my journey in kitchen reorganization? Would you like more behind-the-scenes tutorials and how-to’s? Tell me in the comments below! Your feedback means the world to me! 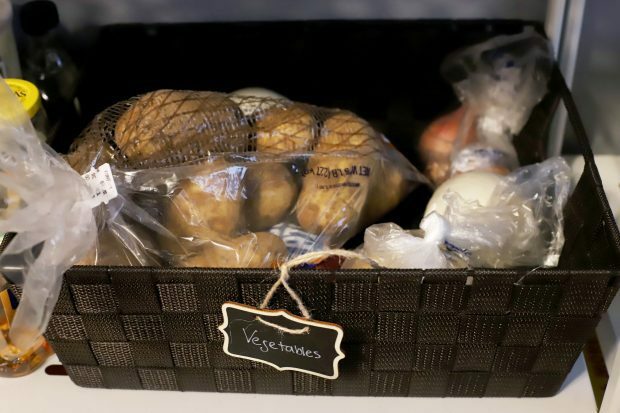 Don’t forget to pin these 5 Simple Kitchen Organization Tips for later! Great post! 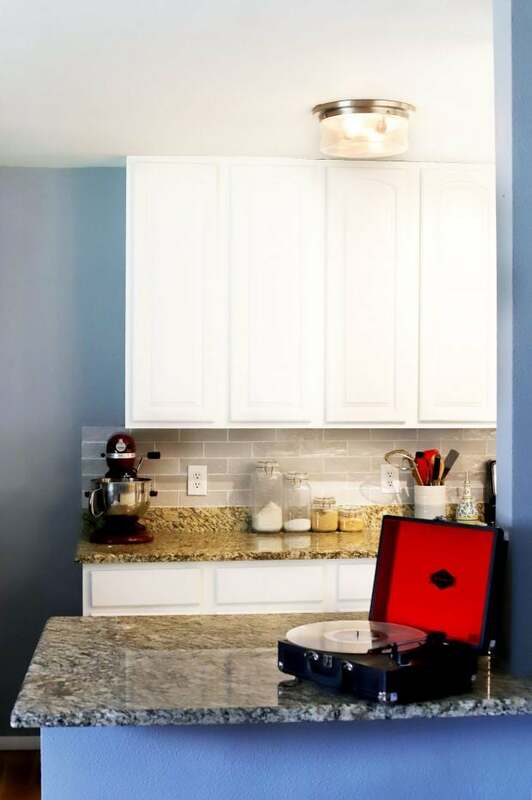 We are currently in the middle of updating our kitchen cabinets so I am definitely keeping these tips in mind when we start moving everything back into our kitchen! Clean, fresh start!